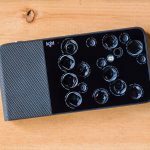 there are quite a few accessories in the market that promise to make your lovely land-only cameras go underwater but honestly, you wouldn’t get the best images as these land-centric cameras are not really tuned for underwater photography. 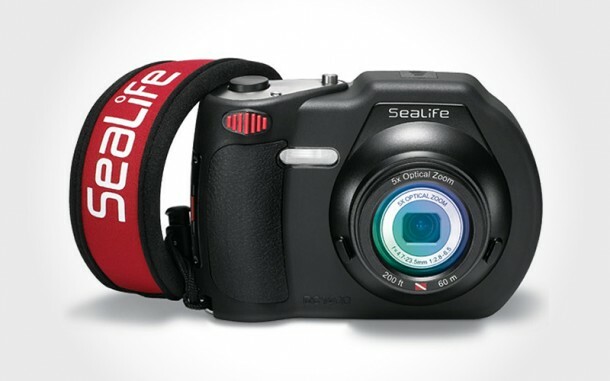 if you are really serious and i mean really, really serious about underwater photography or videography but do not want to spend a fortune equipping yourself with bank account-sweeping gears, the SeaLife DC1400 Underwater Camera might be worthy of the consideration. 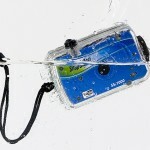 costing $499.95 each, which roughly the same you would have paid for a point-and-shoot camera today, this 14.0-megapixel CCD sensor-equipped camera sport a diver-friendly design and offers avid underwater photographers six underwater color modes. it is purposed made, so you will find an outer shell with five generously spaced large buttons along with a large shutter button and conveniently positioned zoom lever that provide ease of operation even with gloved hands. 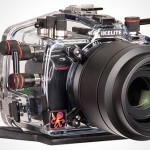 other features includes compatibility with SeaLife accessories such as flashes, photo-video lights and lenses, spy mode for automatic continuous preset shooting intervals, water-resistant up to 60 m (200 ft), manual shutter and aperture control, HD 720p video recording, 26mm wide angle lens, 3.0-inch LCD display, compatibility with SD/SDHC card up to 32GB, Optical Image Stabilization, and a rubber armored body for shock-resistant and rugged handling. click through for a few more look plus a product video.